Sky Sports pundit Jamie Redknapp has said that Mauricio Pochettino remains the favourite for the Manchester United job ahead of the summer. The Argentine has been with Tottenham Hotspur for the past four-and-a-half seasons but Redknapp believes the 47-year-old will take up a fresh challenge when the campaign concludes. Speaking on Sky Sports News, Redknapp suggested that Ole Gunnar Solskjaer’s credentials may be questioned in the forthcoming months, should United continue with the recent dip in form. He added that such a case should bring Pochettino back into the fray with the Argentine highly regarded by the United hierarchy. 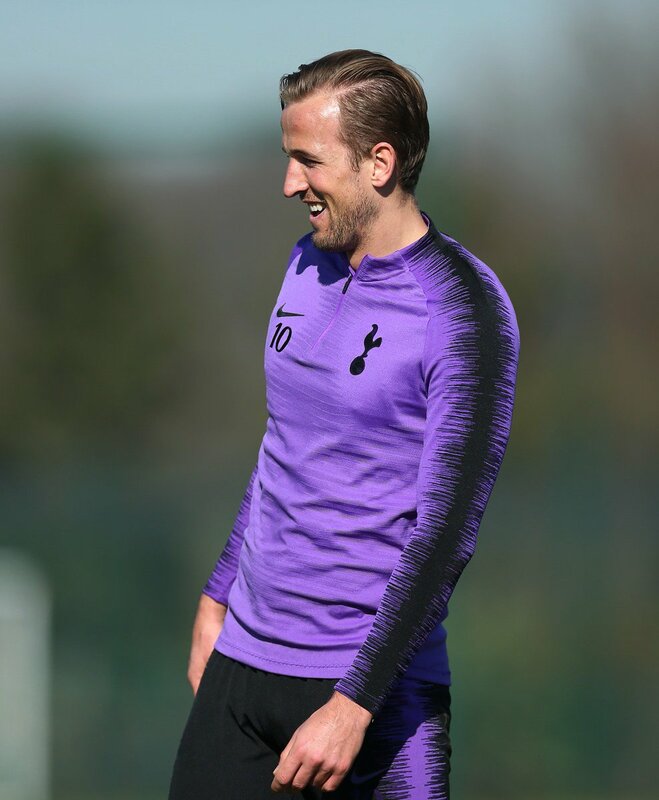 The 25-year-old, professional English Footballer Harry Kane has played 22 matches with 14 goals and 4 assists this Premier League Season. Apart from this, the England skipper has bagged an overall around 160 goals for the team from North London. Being one of the best forward's and captain that the International England team owns. He's currently playing for Tottenham Hotspur F.C as the striker. He's one of the finest players that Tottenham Hotspur's have, having many big teams like Barcelona bid for him as the Transfer window opens this season. Mauricio Pochettino reckons that it’s quite hard for the players to walk into a club in the middle of the season and get going straightaway. Every club has different culture, different style of play, the teams have different formations. So the players gradually understand it with time and then ease into playing and performing for the club. It happens over time and not straightaway. That’s why it’s always good that you make your signings in the summer rather than winter because if you buy someone in summer, the player gets that time during the pre-season to settle within the group and adapt himself to the club’s brand of Football. When he comes in winter, he doesn’t have that time. Mauricio Pochettino, the Tottenham Hotspur boss has mentioned that he has been really disappointed with the players of his team after they had been successful in defeating Manchester United. Spurs have managed to secure a win at Old Trafford in the campaign and immediately after this their focus had shifted. The players of Tottenham had started talking about the title that they won instead of being grounded regarding this. This has angered Pochettino and has annoyed with his team. However, he saw an improvement in them during the weekend. Tottenham had been successful in Chelsea by 3-1 at Wembley and had been dominated all throughout the derby of London. 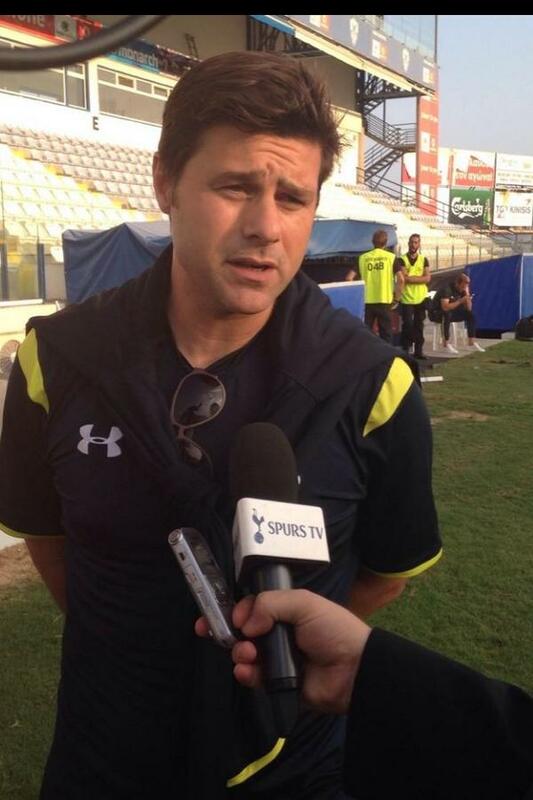 However, Pochettino says that the players of his team had been most focused till now after their big victory around. He states that he had been so pleased after the match. It has been a very good victory for them. Nevertheless, the most important thing is to be humble. He had been disappointed after the victory against Manchester United victory in Old Trafford. He remembers that a lot of players had been talking about this win and it was during the beginning and 3 points like others. On October 24 of 2018, Tottenham Hotspur locked horns with PSV Eindhoven as they competed against each other at the Phillips Stadion which is the home stadium of the Netherlands squad. The match concluded in a 2-2 draw but it was bittersweet for the English Premier League team as they had the lead and appeared to be on the verge of winning but at the 87th minute, Luuk de Jong was able to find the back of the net and secure a draw. Aston Villa manager Steve Bruce has warned Tottenham Hotspur that they may not be able to sign Jack Grealish for a knockdown price this summer. 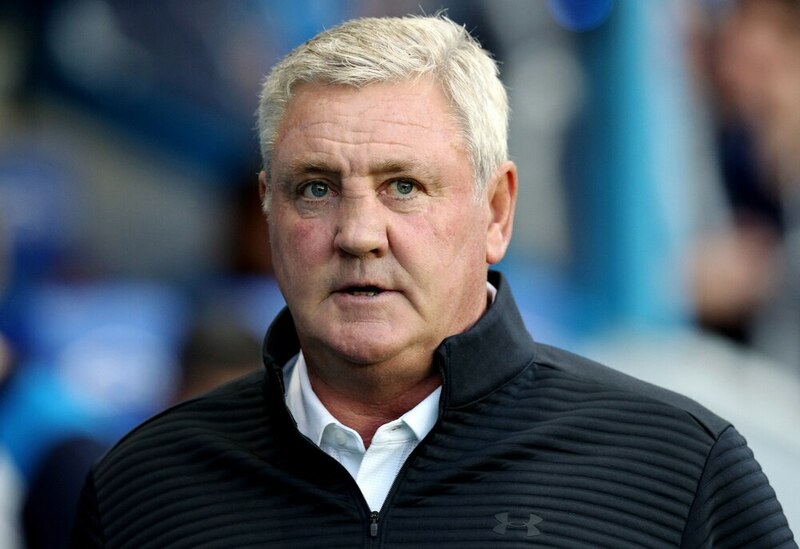 Earlier last month, Bruce admitted that the Villains may have to offload some of main players after having entered into a transfer embargo, but the club have since managed to find a breakthrough with the change in ownership. Sky Sports pundit Paul Merson has urged England manager Gareth Southgate to resist playing Dele Alli against Panama. The Three Lions midfielder is already said to be carrying a groin strain from the 2-1 win over Tunisia and Merson believes the 22-year-old should not be risked against a side whoare likely to defence for most periods of the game. Belgium national team coach Roberto Martinez is concerned by the reduced gametime received by Toby Alderweireld ever since his return from a hamstring problem in February. The versatile defender has earned just three appearances since his injury comeback and just one of those have come in the Premier League. Tottenham Hotspur manager Mauricio Pochettino has said that his side deserved more during their double-legged Champions League round of 16 tie versus Juventus. The north London side entered the home leg following a 2-2 comeback draw at the Allianz Stadium, but they failed to make their dominance pay during the first period.